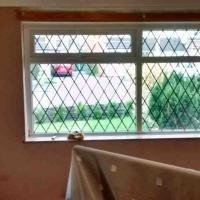 Invite AJMPro Plastering Services to provide you with a quote and enjoy all the benefits of posting a job on MyBuilder. 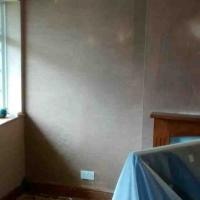 Established for 15 we are a profesional plastering company in preston. 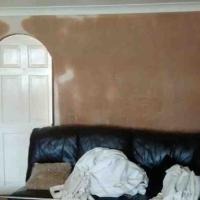 At Ajm pro plastering Services we are dedicated to completing your project with quality results, on time, and within your budget. Rated people 5* trader. 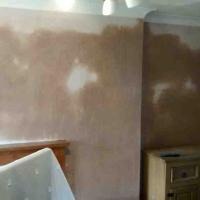 I got started plastering when I left school at 16, on a building site. 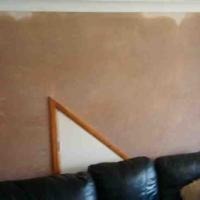 So I have 15 years experience plastering. 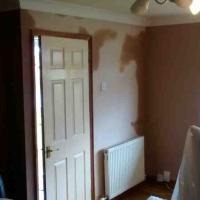 I come off site 8 years ago and have been working for myself since as Ajmpro plastering Services. rated people 5* trader. We carry out construction and refurbishment of commercial and domestic buildings, and identify the precise needs of the customer and as a highly motivated team aspire to provide a service that exceeds clients expectations.